BestIzol D-03 Soundproof Tape (analog to Dichtung Tape) reduces vibration level on bearing elements of the gypsum board liners’ framework. Being installed without any soundproof tape, gypsum board liner partition wall attracts and amplifies sounds and vibrations from every wall of the building. 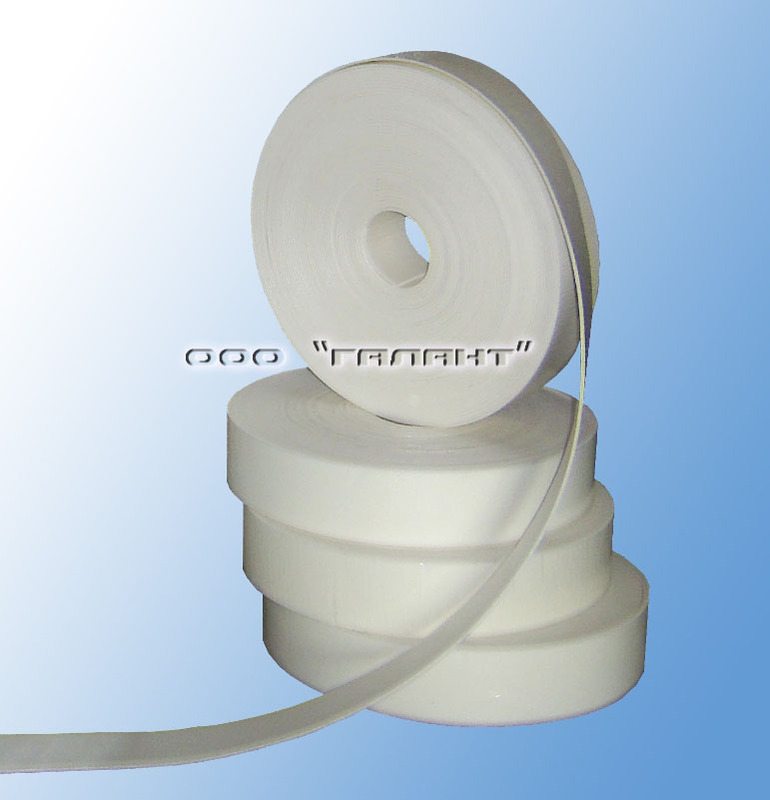 Therefore, to prevent the nullification of all the advantages of dry construction systems, a soundproof tape is used for the interior finish. 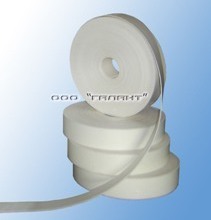 BestIzol D-03 Soundproof Tape (analog to Dichtung Tape) is a rolled up band, 30 meters long and 3 mm thick, from elastic polyethylene foam (Isolon) of close-cellular structure, with one of its surfaces coated with the self-adhesive layer covered with the antiadhesion layer pad. Serves as a soundproof thickening layer between gypsum board liners and metal shapes. Before installation, soundproof tape is laid over the guiding shape with its self-adhesive side facing the shape. easy to manufacture and install, doesn’t require special skills.